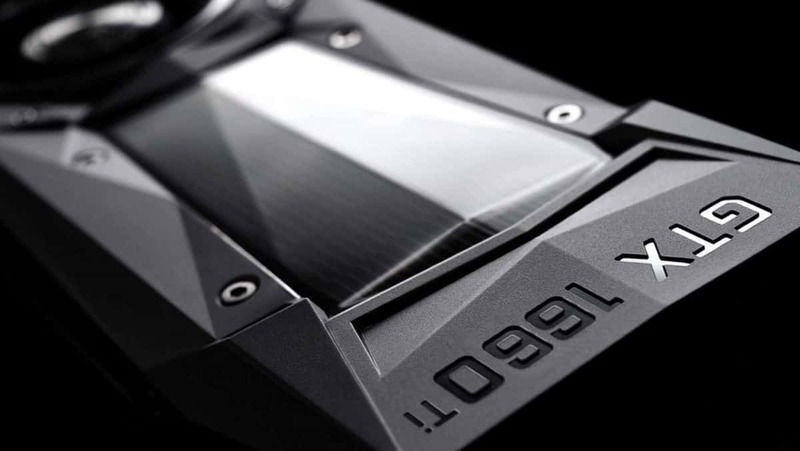 EVGA GTX 1080 Ti Kingpin Edition is one of the most awaited variants and here we have the details regarding the EVGA GTX 1080 Ti Kingpin Edition and the images as well. One thing that is great about the GPU is that the power connectors are on the side instead of the front. This is great for cable management as builders can hide the cables better. EVGA has guaranteed an overclock of 2025 MHz which is very impressive on paper but we will have to see how easy it will be to reach a number so high. Talking about the frequencies that the card runs at, out of the box the base clock speed is 1582 MHz and boosts to 1695 MHz. For comparison’s sake, the Colorful iGame GeForce GTX 1080 Ti Kudan has a base clock of 1657 MHz and boosts to 1784 MHz. If the EVGA GTX 1080 Ti Kingpin Edition does reach 2025 MHz then this could be the go to GPU for overclocking enthusiasts. The GPU has a triple fan design and the iCX cooling technology helps keep the temperature in check. All this power is packed in a slim design as the GPU only takes up 2 slots. You will also find fan connectors on the GPU in order to sync case fans with the GPU directly. 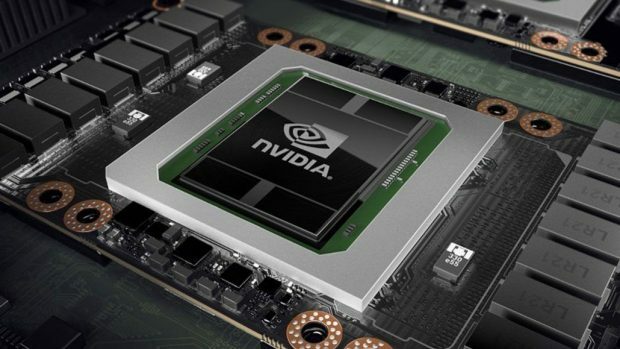 You can check out the image of the GPU below. You can click here in order to learn more about the iCX technology. If you are interested in a hybrid GPU then you can check out the EVGA 1080 Ti FTW3 HYBRID. 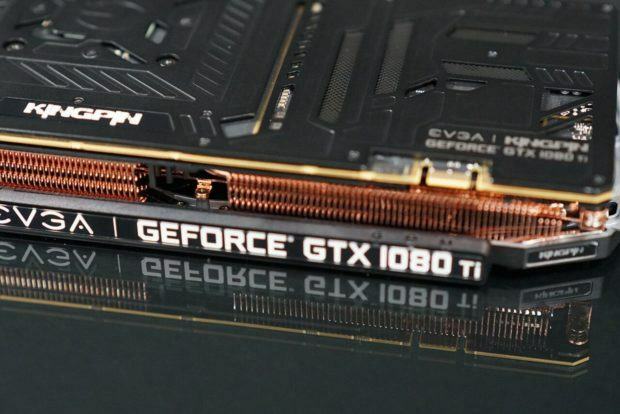 There is no information regarding the pricing or the release date of the EVGA GTX 1080 Ti Kingpin Edition but we will keep you informed, so stay tuned. Let us know what you think about the EVGA GTX 1080 Ti Kingpin Edition and whether or not you are interested in buying one of these GPUS.